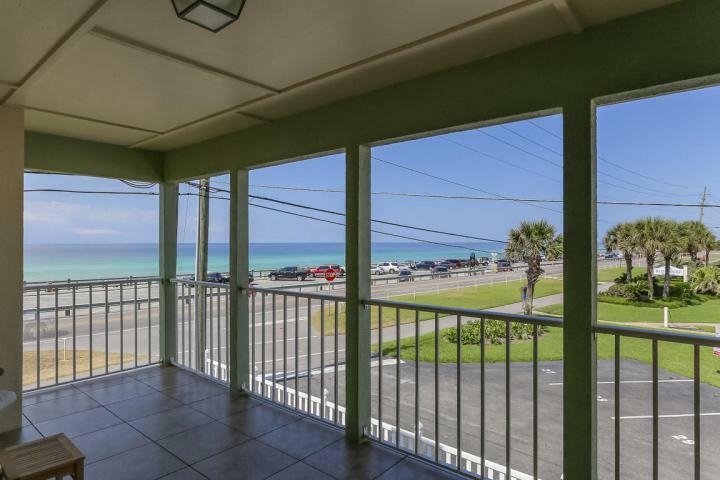 Directly across the street from the beach with incredible gulf views, this beautiful home is located in the Caribbean flavored s/d Port of Call. 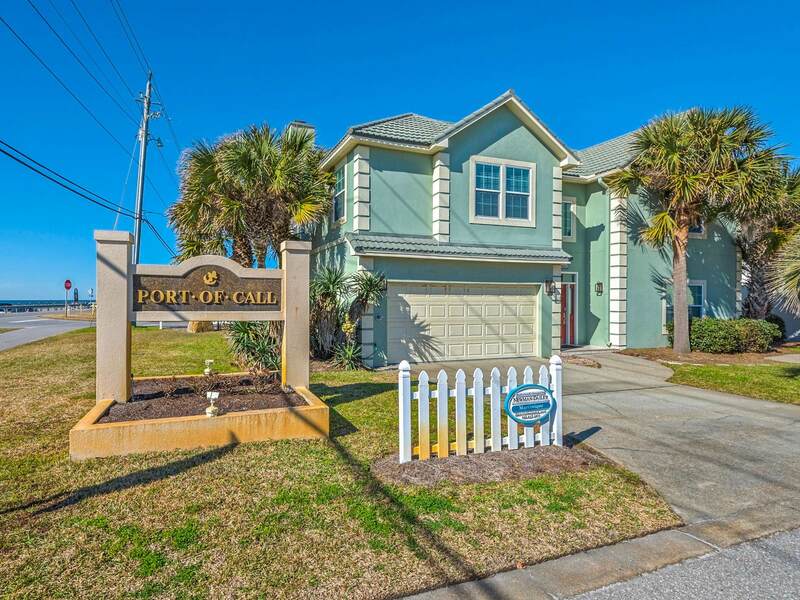 This 6bd/5ba vacation home is a rental machine averaging in excess of 65k the last 2 years and likely to break 75k this year! Literally just steps to the sugar white sand from your front door in one direction and HUGE community pool in the other! The home has many upgrades inc granite counters, s/s appliances, updated showers, etc and come completely furnished!! Outside, the brand new oversized paver driveways with ample room for hose large family get togethers or wedding parties. This is the largest home on the market directly across street from the beach with wide open gulf views for under a million in the area. Don't miss out on this one! !